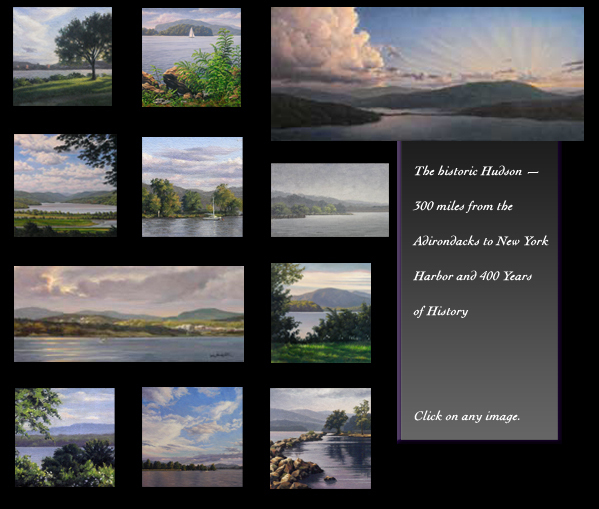 Will Kefauver, Paintings from the Hudson River, its waters and its shores. Click any image for a larger view and more information. Click on an image above for an enlarged view and for pricing. All images on this site © Will Kefauver.